In just a few short weeks, Caleb Grill has gone from South Dakota State signee to one of the most hotly pursued guards in the 2019 recruiting cycle. The 6-foot-3, 180-pound Maize, Kan. native was released from his national letter of intent with the Jackrabbits on March 29. Three days later, he was on an unofficial visit to Kansas State. One day after that, he was in Ames and received a scholarship offer from Steve Prohm. 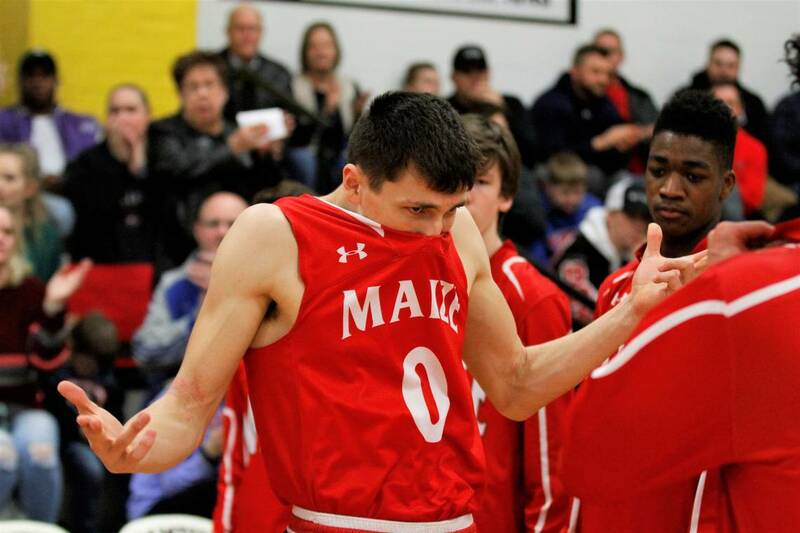 Grill, who averaged 18.4 points, shot 48 percent from the field and 35 percent from deep as a senior at Maize High School, has narrowed his list of college choices down to four schools — Iowa State, Kansas State, Creighton and UNLV. He plans to take an official visit to each of those schools in the coming weeks but has not yet nailed down set dates. Iowa State’s staff has made it clear to Grill he would have an opportunity to battle for playing time in a suddenly somewhat depleted backcourt. The departures of Lindell Wigginton and Talen Horton-Tucker, plus the graduations of Nick Weiler-Babb and Marial Shayok, have left the Cyclones in serious need of guards. 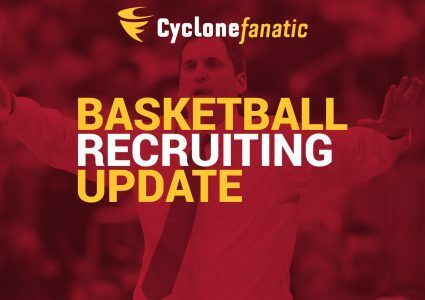 The Cyclones currently have one scholarship officially open, but will almost certainly have three spots to fill with Wigginton and Horton-Tucker both expected to keep their names in the NBA Draft. 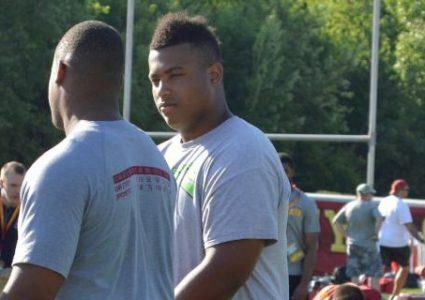 The staff has zeroed in on Grill as one of its top targets due to his ability to play all three of Iowa State’s guard spots. 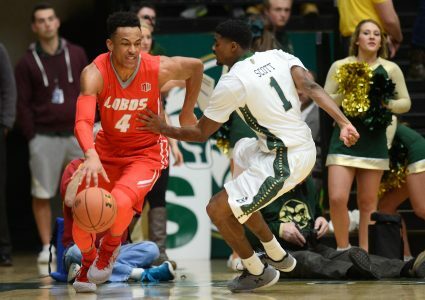 A major need for guards has been one of the biggest selling points from UNLV’s T.J. Otzelberger, who was formerly the head coach at South Dakota State, as well while trying to sway Grill into joining him in Las Vegas. Rated as the No. 403 player nationally in the class, Grill was a major recruiting victory for Otzelberger in Brookings as he chose the Jacks over a handful of other offers, including Power 5 schools Nebraska, Texas Tech and Washington State. Kansas State certainly has one leg up on the other three schools on Grill’s list just in terms of geography. But, Grill said while it would be nice to play close to home, it will not be the deciding factor in the school he ends up choosing to play for at the next level.